Lowes Companies Incorporated comprises of chain appliance and retail home improvement stores across Canada, the United States and Mexico. 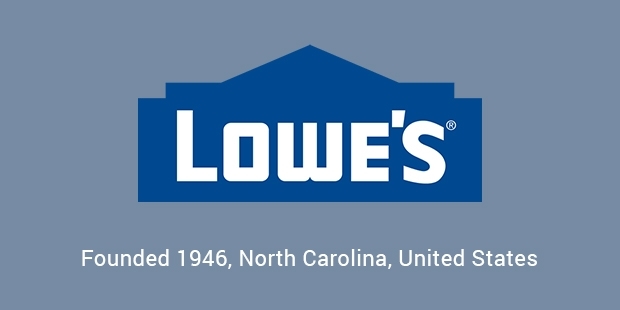 Lowes was founded in North Carolina back in the year 1921. 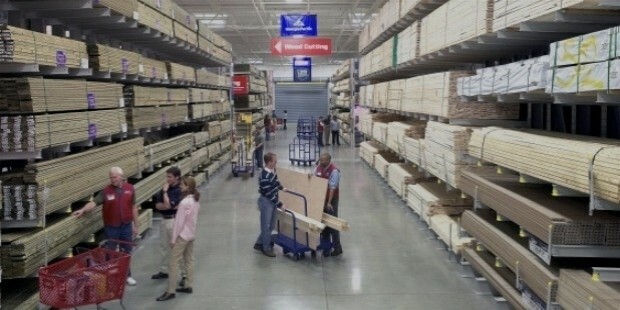 Amongst the hardware chains in the United States and across the globe, Lowes takes second place. Lowes former headquarters were located in Wilkesboro, however the current corporate headquarters are situated in Mooresville. Even today the headquarters Wilkesboro are used for the performance of certain corporate functions. Lowes operates a large number of chain appliance as well as retail home improvement stores. 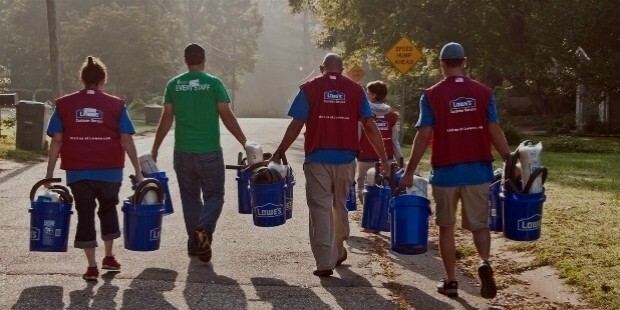 Currently Lowes has 1840 stores across Canada, Mexico and the United States. From vacuum machines to torches, screwdrivers, tools, drill machines and tons of other hardware equipment, Lowes chains stores carry countless hardware products. 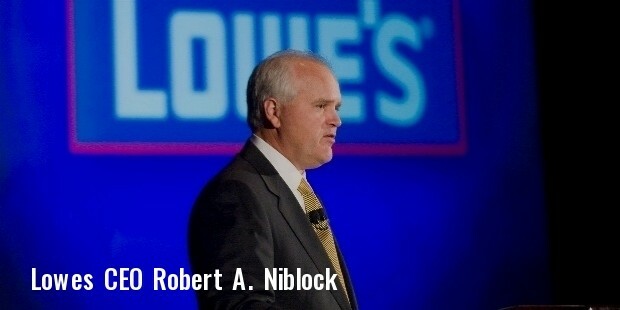 In the year 2011, Lowes decided to expand its operations to Australia building more than 150 stores across the country. The first ever Lowes store was founded in the year 1921 by Lucius Smith Lowe in North Wilkesboro. After his demise in the year 1940, his daughter Ruth inherited the hardware store, which she went on to sell of to her brother Jim. Jim further went on to partner in Carl Buchan. By the year 1949, under the management of Buchan, the company purchased its second store in Sparta. Lowe and Buchan had several disagreements as far as the expansion and diversification of the business was concerned. By the year 1954 the partners split, making Buchan the whole and sole owner of Lowes. Buchan aggressively and successfully expanded the business to other cities in North Carolina. By the year 1960, Buchan suffered a massive heart attack leaving behind the company to his executive team that consisted of five members. These five members went on to make the company public by the year 1961. There has been no looking back since. 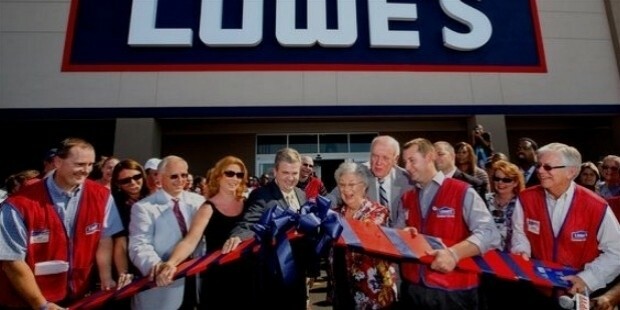 Lowes continues to expand successfully and is gradually opening up stores across several continents. 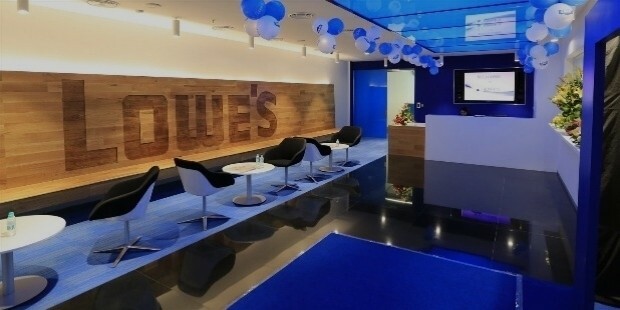 Lowes most recent plans are to open up over 150 stores across the Australian continent. 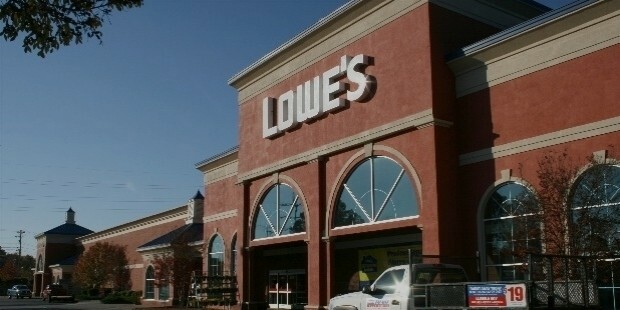 Lowes is the worlds as well as America’s second largest hardware chain and this thriving company is also ranked no. 50 on the famous Fortune 500 list. Lowes is not too far away from accomplishing. Lowes stores are decentralized and typically consist of 80 to well over 400 employees. The numbers of employees are totally dependent on the sales volume and size of the stores. Lowes has a remarkable environmental friendly record. The company has won 8 ENERGY star awards consecutively due to the companies active involvement in educating customers about the merits energy efficiency. Lowes is known for it excellent product quality and reasonable rates. It is a highly popular hardware store that builders, carpenters, plumbers and homemakers swear by. With over 1800 stores across the American continent, customers are truly satisfied by the goods and services provided by Lowes. Lowes is famous for providing excellent offers and discounts to customers on a regular basis. Another feature that makes Lowes a safe bet is the extensive variety of products available for one to choose from.